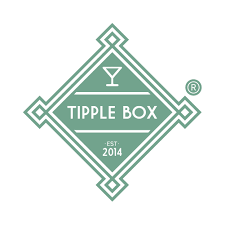 Tipple Box was founded in November 2014 by entrepreneur Sonny Charles. After raising £10k on crowd funding site Indigogo, Sonny built his premium craft spirit subscription service. In the first nine months of their second financial year, Tipple Box had successfully turned over £100k in revenue and achieved listings in some of the UK’s biggest online retailers including; Not On The High Street, Fenwicks, John Lewis and Lakeland.